Our oldest son has Autism. His diagnosis read “moderate autism,” but we consider him to be “high functioning” and more in line with what used to be called Asperger’s Syndrome (although that label is no longer used). He was diagnosed at age 6, just one month shy of his 7thbirthday. Looking back, there were signs of Autism right from the start. As a baby, there were feeding difficulties, problems with sleep, extreme fussiness, sensitivities to sound and light, and many developmental delays. He didn’t roll over until 9 months, he didn’t crawl until 13 months, and his speech didn’t start to develop until he was two-and-a-half. As a first time Mom, it was hard to watch other babies at playgroups meeting all of their milestones early, smiling and interacting, and developing “normally” while my baby cried and clung to me. He was definitely your typical “sensitive” child in every way. He was very attached and wouldn’t tolerate being left with a babysitter or even in the church nursery. When he turned one year, I went back to work as a nurse full-time. We took our time selecting the best in-home daycare that was close to our home and offered a smaller ratio of children. He did not handle being left there and would cry the entire 8 hours I was gone, refusing food and sleep. Eventually, the daycare “fired” him and we had to find somewhere else to go. This happened 3 times until we finally found someone who seemed to understand his sensitivities and was able to support his needs. We sought the advice of our pediatrician, and they referred us to have him assessed by a developmental pediatrician at our local children’s hospital. Initially, they started him off with services like occupational, speech and physiotherapy to help him with his many delays. Through his assessment, they identified a genetic micro-deletion called 16p13.11. The genetic team tested us too, and discovered that the deletion was also present in my husband and had been passed down from him. We were told that this is a type of gene deletion they still don’t fully understand and it can manifest differently in each person. Autism was mentioned as being more likely in individuals with this deletion. At age 3, our son finally had a full psycho-educational assessment and was diagnosed with Social Anxiety Disorderand Non-Verbal Learning Disorder (NVLD). Non-Verbal Learning Disorder (sometimes called Non-Verbal Learning Disability) is very similar to Asperger’s Syndrome in a lot of ways. It mainly affects things like abstract thinking and spatial relationships. Children with NVLD often do not understand non-verbal communication such as body language, tone of voice, or facial expressions. They also lack social skills. Non-Verbal Learning Disorder is more common in children with Asperger’s Syndrome and also those with ADHD (1, 2). Unfortunately, receiving these diagnoses did nothing to help our son. Neither diagnosis qualified us for any services from our government funded special needs services or from our private health insurance. 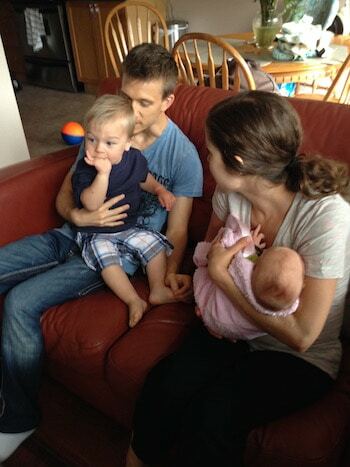 At this point, our middle child had just been born and our son was not coping with having a new baby in the house. He threw huge tantrums, had frequent sensory meltdowns (although we didn’t know that was what they were at the time), continued to have difficulty with developmental skills like speech, gross and fine motor, and feeding, and was identified as having numerous food sensitivities. In Canada, school begins at age 4, and we knew there was no way our son would be able to start full-time school. He still would not tolerate being left with anyone besides his Grandparents. We decided to homeschool him since I had already transitioned from my job as an RN to being a WAHM (work-at-home-Mom), working as a Registered Holistic Nutritionist, Health Coach, and Essential Oil rep.
Homeschooling was not what I thought it would be. 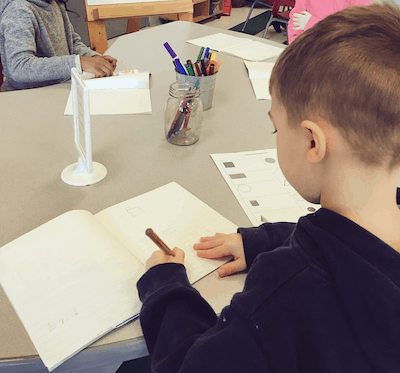 After just a few months, I knew I couldn’t handle homeschooling our son who was becoming increasingly angry and aggressive most of the time, and having a newborn infant at home. We found a small, private school that offered a 3 day a week kindergarten program and enrolled our son there. They were very understanding of his special needs, and he gradually felt comfortable enough to be left at school three days a week. We also enrolled him in some anxiety and social skills groups, and by the following year, we were able to transition him to full days at school. 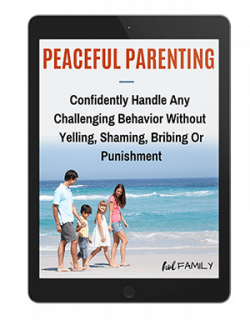 We continued to face many challenges with our son, including delays with his development, sensory challenges, extreme anxiety, angry explosions, aggression towards us and his siblings, breaking things in frustration, trouble socializing, and more. Finally, we sought the help of our family doctor who referred us to a new developmental pediatrician. At this point, we were already seeing this same pediatrician for our youngest son who was also exhibiting many similar behaviors and developmental delays. After spending nearly two hours talking with us and observing our son, she told us that she believed his diagnosis of NVLD was either inaccurate or not the entire picture. She was the first doctor to tell us that she believed our son actually had Autism. Unfortunately, the waiting list for a full Autism assessment in Canada can be lengthy and take over a year of being on the publicly funded waiting list. Like many other families waiting for an Autism diagnosis, we couldn’t afford the $2,500 private assessment. I began researching and found a study being done in Boston on kids under 6 that would include a free Autism assessment. With his 7thbirthday just weeks away, I contacted them immediately. Two weeks later, we were loaded in our van to drive the 9 hour trip to Boston. 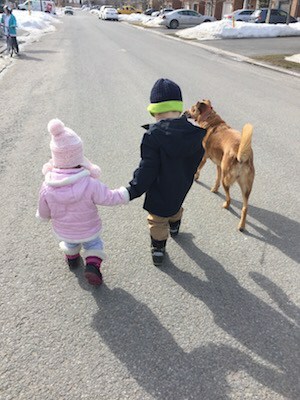 The team ended up assessing all three of our children (since Autism is more likely to occur in siblings), and in the end both boys left with a diagnosis of Autism (our daughter was found to be “neurotypical,” which we suspected). Receiving the official Autism diagnosis felt like it was six years in the making. For so many years I was terrified of the word Autism. Although various friends and family members had gently brought it up from time to time, I was adamant that our son did not have Autism. I hated the idea of him being labeled and the stigma that it would bring. In the months leading up to his diagnosis, I had hit rock bottom emotionally. 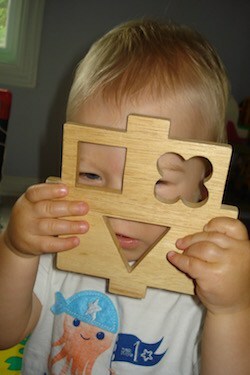 Our son seemed almost normal to those around us like teachers and friends. Other than some social and learning difficulties and the odd public meltdown, most of his challenges occurred inside our home. This is the myth of high functioning autism. 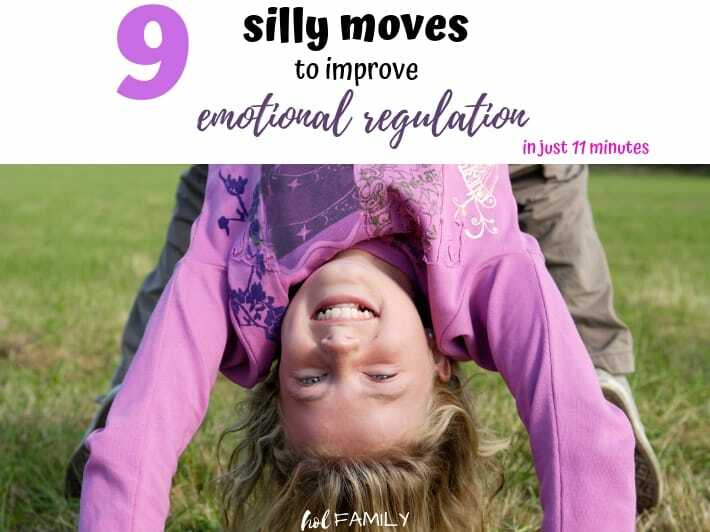 To the world, kids can seem “normal,” perhaps just on the shy or sensitive side. Inwardly, they are not coping and often come home and have huge meltdowns in the environment where they feel safest. To the outside world, we seemed like a normal, happy family. In reality, we were slowly falling to pieces. 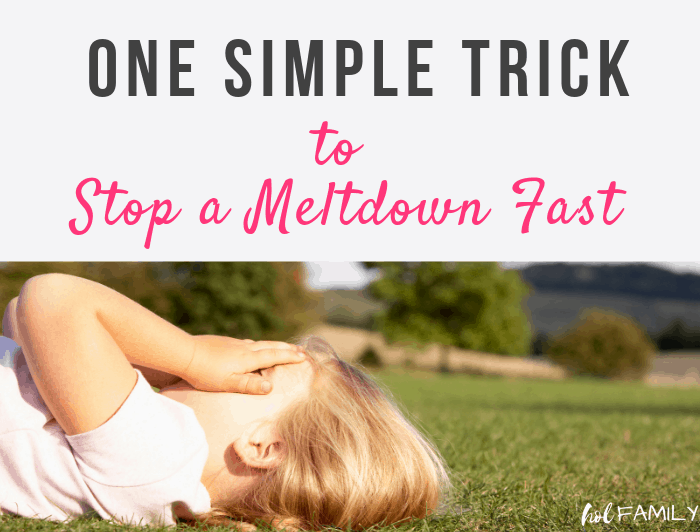 As a Mom, I was silently suffering alone. 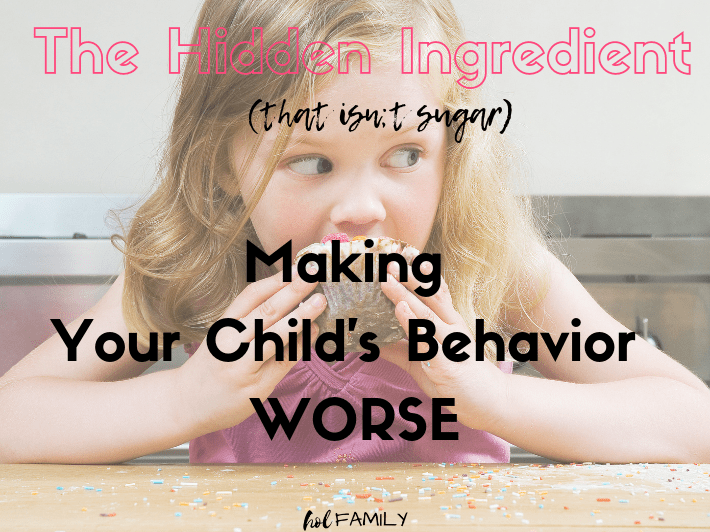 I didn’t know how to explain my son’s behaviors and all that we were dealing with. I couldn’t relate to most of the other Mom’s with “normal” parenting problems, and I didn’t identify as a special needs parent because we didn’t have any diagnosis of Autism yet. 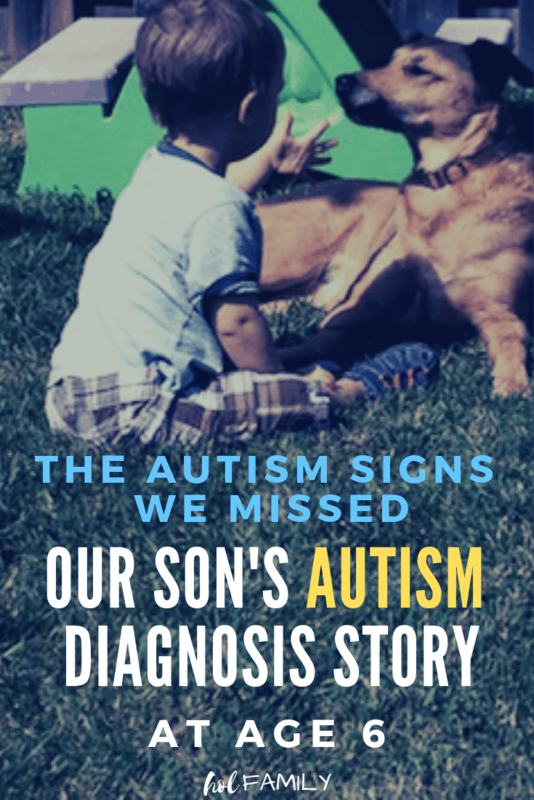 Once our diagnosis was official and we began learning more about Autism, it was like a light bulb went off. 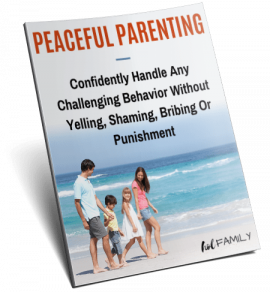 I finally began to understand the challenges we had been facing over the years and some of the unique parenting strategies that it requires. 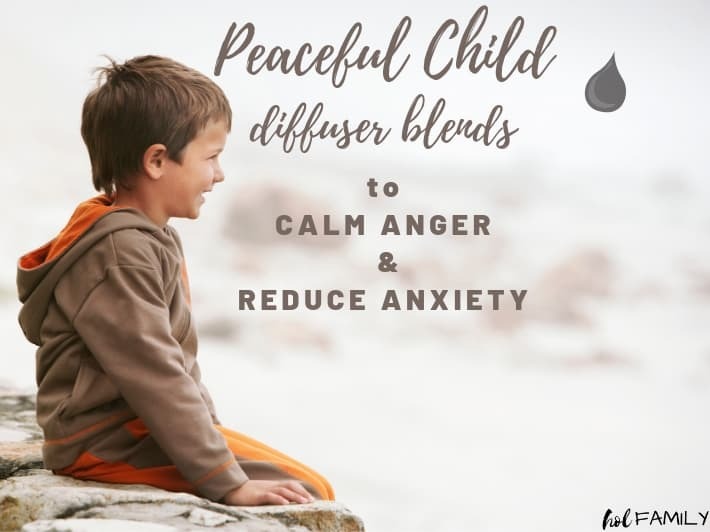 I also realized that without even knowing it, a lot of the choices we had made over the years were beneficial for our son in treating his Autism from a natural perspective. We started him on a gluten free, dairy free diet when he was 3. We also removed other ingredients associated with behavior from his diet. We did the GAPS protocol with him when he was 4. We began to eat a PALEO diet as a family. We used various herbal supplements, homeopathy, and essential oils. 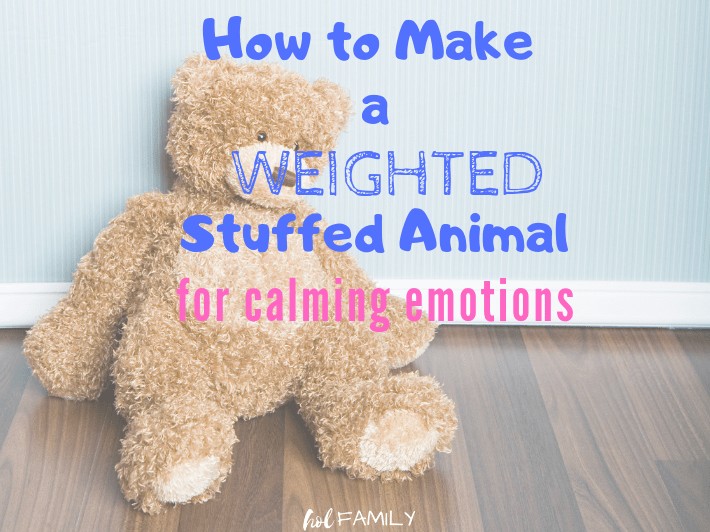 We took steps to help him learn how to regulate his emotions using things like a calm down kit and a weighted stuffed animal. We focused on detoxifying his body, reducing inflammation, supporting his immune system, and healing his leaky gut. 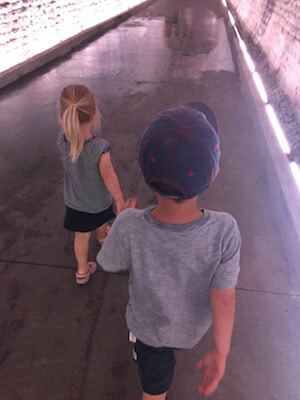 We advocated for his needs at school, even before we had any diagnosis. But most importantly, we loved him through it all. Autism is still a relatively new word in our vocabulary, but we are learning more and more every day. Our son has a long journey ahead of him, with many challenges that he will face along the way. My own lens has also changed, and I now identify as a Special Needs Mom. I have found tremendous support from the Autism community and the other parents who have so much wisdom and advice to offer. I am sure that there will be many more posts to update our story along the way. I hope that sharing our story encourages you and whatever challenges you may be facing. Thank you for sharing this story…it’s such a revelation and I’m so thankful you were able to access the assessment study at Harvard. Keep learning and sharing!